Police on patrol in three German airports have launched investigations into 20 families who pulled their children out of school to go on vacation. German parents are getting busted for taking their kids on vacation when they should be in school. Police have launched investigations into more than 20 families who were caught playing hooky ahead of a three-day weekend that started on May 19, German newspaper Der Spiegel reported. It is part of a larger effort to crack down on unexcused absences in the days leading up to school-sanctioned holidays, a practice the news outlet described as a widespread problem among families seeking to save money by avoiding travel on peak days. It is illegal to keep students between the ages of 6 and 16 out of school in Germany. 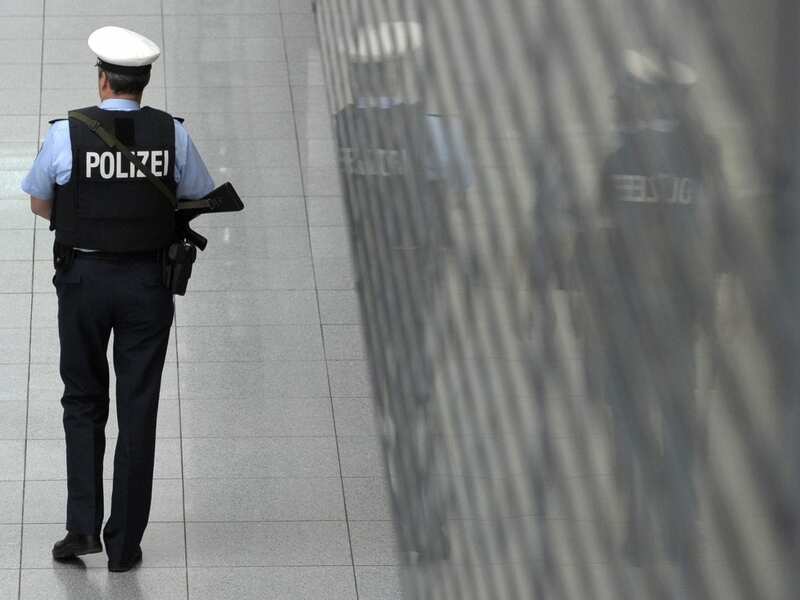 The recent sting involved officers stationed at Memmingen, Nuremberg and Munich airports in the state of Bavaria. They were instructed to be on the lookout for families traveling with school-aged children. According to the paper, 11 families who opted for an early holiday departure were caught in Nuremberg while 10 were interrogated in Memmingen. Apparently, no one was caught skipping school in Munich. A German police spokesman told the BBC that, though the parents were questioned by authorities, Memmingen families were not prohibited from going on vacation. “It would have been disproportionate to take the children back to school, as the families had paid for their holidays,” the spokesman said. Der Spiegel reported all parents have been given two weeks to explain to school officials why they pulled their children out of class. If they fail to persuade educators that it was for a worthy cause, each family could be fined up to €1,000, about $1,177. It is not uncommon for parents in the U.S. to be fined — and, in some instances, they are even jailed — for their children’s truancy, said Deborah Fowler, executive director of the public service law center Texas Appleseed. “It’s not an allowable absence for a child to miss class just so that family can go on a longer vacation, even if the parents do give their permission,” she told NPR, adding that school administrators are more likely to target parents whose children are chronically absent. Data from 2015 showed Texas had one of the highest truancy rates in the country: More than 70,000 students faced truancy charges that year. Fowler said there was a time when it wasn’t just parents who could get tickets — a Class C misdemeanor in Texas. “It used to be that parents and children were both fined for truancies and children were prosecuted in adult traffic courts,” she said. But a 2015 law put an end to truancy tickets, court appearances and jail time for students. In California, students with persistent attendance problems can be fined up to $100 and parents can be required to enroll in parenting classes. In cases of habitual truancy, a student’s driving permit or license can be suspended. Pennsylvania is among the states in which parents can be jailed for failing to get their kids to school. As The New Republic reported, “more than 1,600 parents — most of them mothers” were jailed in Berks County between 2000 and 2015 for failure to pay truancy fines. A number of studies have found that truants processed through a court system are more likely to experience academic failure and continue to cut school, whereas chronically absent students who manage to stay out of the legal system have better chances of graduating.